Tag Archive | "asus UX32Vd"
How could I resist that title? A bit of laughter is in the air as I hear the official news that the ASUS UX32VD is not coming to the UK. Is it a model naming issue or perhaps just a big mistake? The ASUS UX32VD is #2 device on the site here, a device that is getting a huge amount of coverage and already building a big community, often a huge advantage for a buyer. 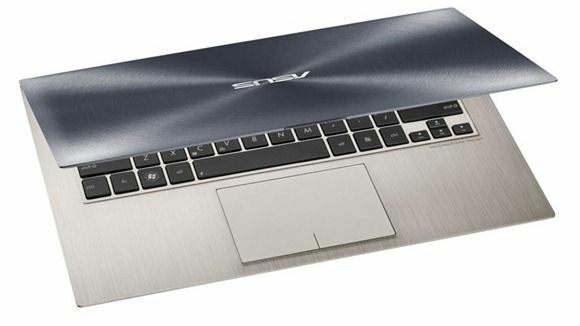 The UX32VD combines a lower-cost Ultrabook chassis and hard drive with a full HD screen and a discreet graphics card for an interesting price. It’s a relatively unique device amongst Ultrabooks and yet ASUS UK tell us they have decided to put it on the back burner for this quarter. 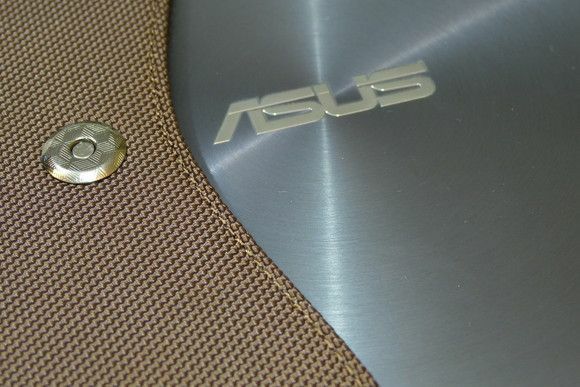 Feel free to drop your UK thoughts below – we’ll highlight it to ASUS as a quasi-petition. Mod your ASUS UX32VD from Hybrid, to SSD, for Free! A user in the Notebookreview forums has posted a method to split the SSD from the HDD in the ASUS UX32VD – making it an even more interesting purchase! ASUS have used a standalone Sandisk i100 SSD soldered on the mainboard as the cache in the ASUS UX32VD rather than an integrated SSD/hard drive and as it appears as a separate disk it’s possible to install Windows onto it.